The gift of gab can be learned, but it involves more than just words. True smooth talkers master a range of elements that culminate in a complete performance. Smooth talkers have a deep understanding of what makes a great conversation. A conversation’s “smoothness” is defined by how it handles transitions – how it moves from one topic to another or goes deeper into a particular topic. It is also defined by how the conversation’s errors are handled (e.g., awkward points, miscommunications, etc.). The fewer “errors” in a conversation, and the better those errors are handled, the more smooth a conversation will feel. But transitions must also lead somewhere – a conversation can be smooth but boring, and that’s not worth much. Thus there should be good emotions involved. 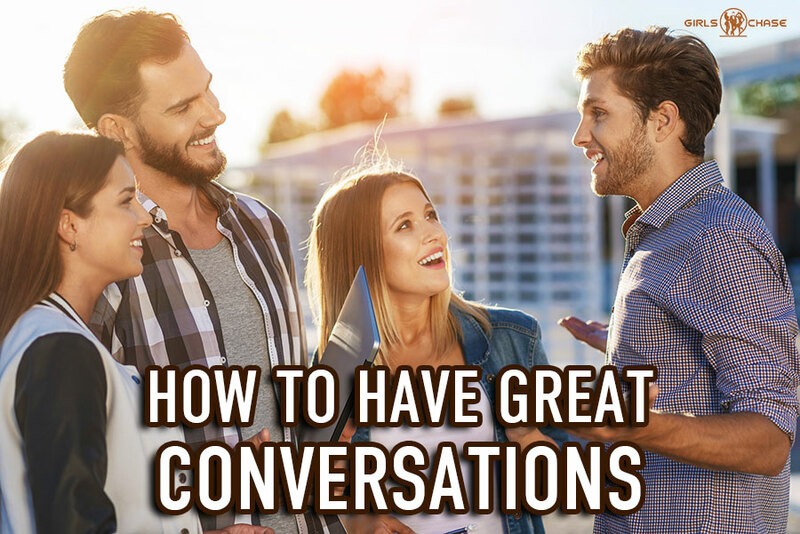 A conversation shouldn’t only be smooth and fun, but also enriching. You want the other person – or people – to walk away having learned something, felt a great connection with you, and gained more respect for your character. What’s difficult to teach about conversation, of course, is the details. If you expect me to tell you what to say, you’ll be disappointed. What to talk about depends on the environment, the context, the people. The occasional anecdote can be great if the context is right for it. But going in with pre-fabricated conversations can backfire, because a good conversation is dynamic. Conversations are note speeches. What matters most is being able to start a conversation, then keep it going no matter where it goes. Context is everything with a conversation. The ability to make the conversation interesting depends on your familiarity with the context, whatever it may be. There is one secret that I learned to developing good conversational skills, but it is not in and of itself the answer, only a force that propels you. At the end of this article, I will reveal it, but in order to utilize it, you’ve got to know the basics. So, to start, I will teach you a system to learn how to smooth talk like a pro. If followed properly, people will seek out your company, because they know the value and the positive motions that will follow in the wake of your presence.